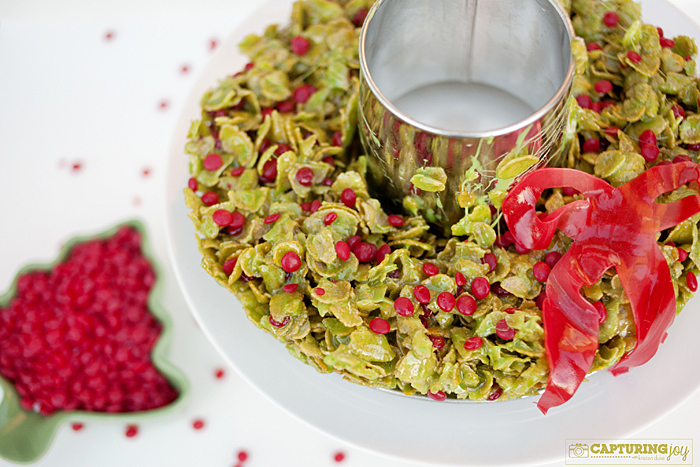 A Cornflake Christmas Wreath is the perfect Christmas treat for any festivity. 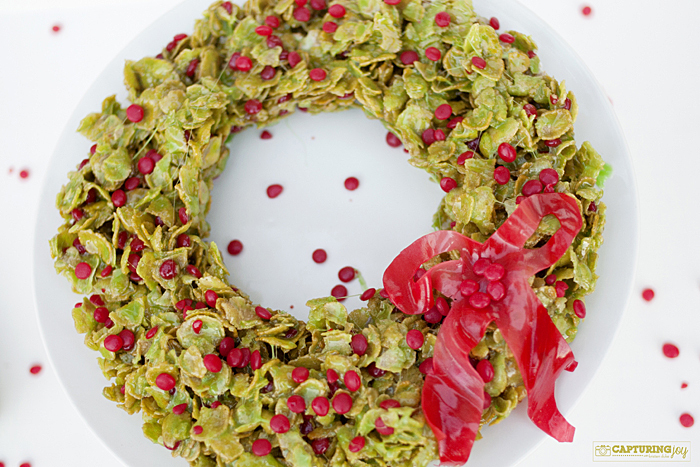 This Cornflake Christmas Wreath recipe goes all the way back to my childhood. 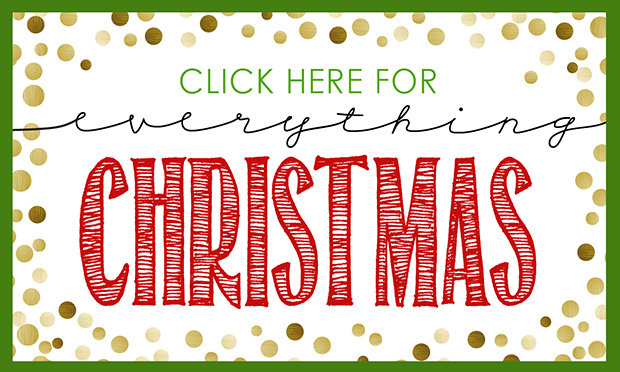 I remember my mom whipping up a wreath each Christmas and my brothers and I would gobble it up that same night! 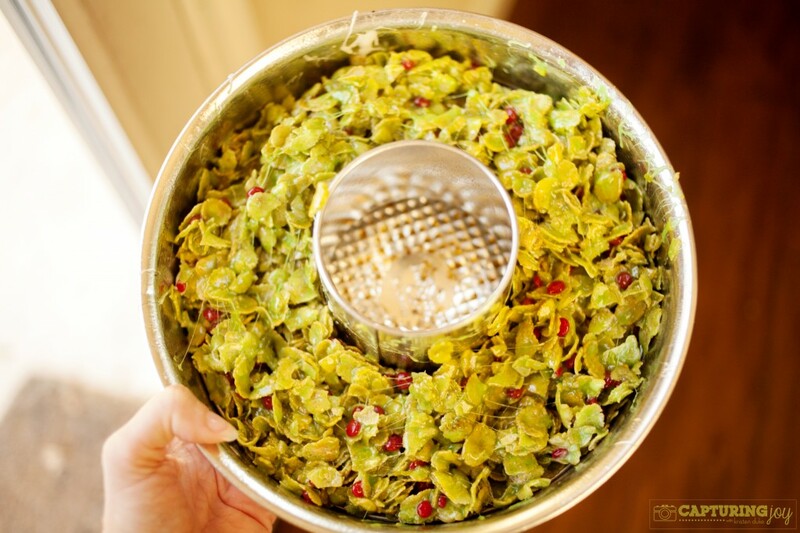 If you’ve ever made a Krispie treat, you know how easy this is to make. Just add green food coloring after the marshmallows melt. You can experiment a little with how many marshmallows you need I used two bags of marshmallows for this batch because my last batch seemed too dry. Two bags worked, but you could probably get way with 1.5 bags too! I’ve used a bundt pan before, but couldn’t seem to find mine. Luckily my cheesecake springform pan has an insert to make my circle. Also, if you have a mini donut pan, it might be fun to make individual wreaths for everyone. 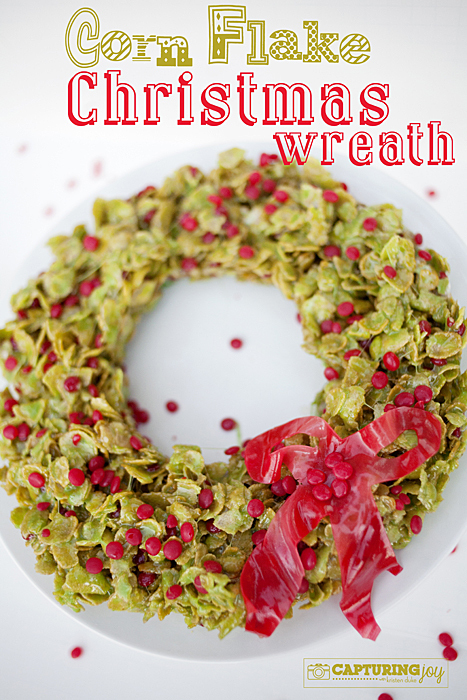 This time, I added red hots in the mix for a pop of color (berries on a wreath) but you can also use M&M’s. I liked the spicy hot with the sweet taste. Then I grabbed a red strawberry fruit roll up and carved out a little bow to place in the corner and voila!! Melt butter in microwave glass bowl. Add marshmallows and cook 2-3 minutes stirring every 30 seconds. Once melted, add green food coloring. 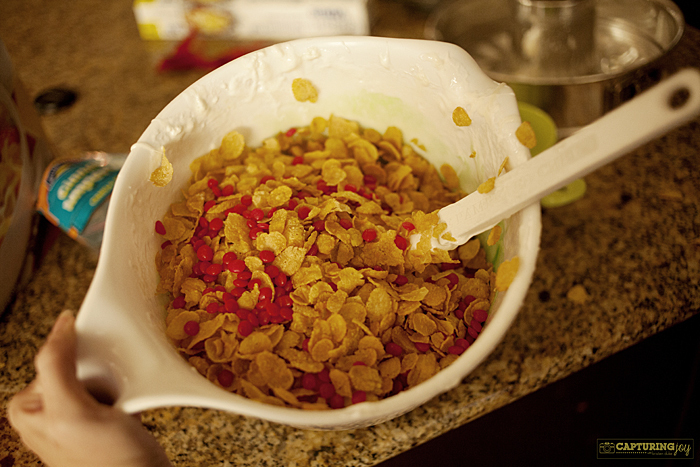 Dump corn flakes into the melted butter/marshmallow mixture with red hots and stir vigorously. Spread into a greased circular bundt pan. Let it settle in the freezer or until molded together. Place more red hots on top. Carve a bow from a fruit roll up. Serve or enjoy it all yourself! 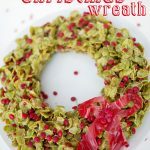 If you like this Cornflake Christmas Wreath, then you should also try my Christmas Tree Bread recipe or Chocolate Peppermint Cookies. These Christmas Present Pretzel Treats are also always a big hit at parties.